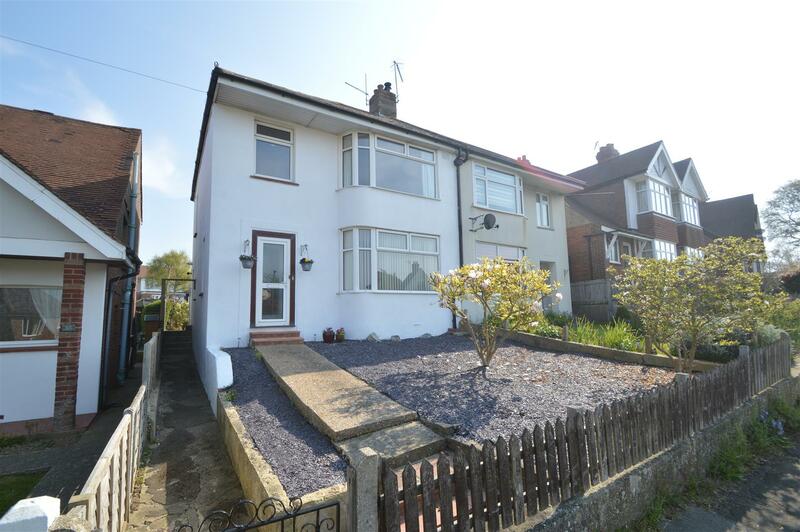 An opportunity to acquire a three bedroom end of terrace property situated in the popular residential area of Penland Wood and being within easy reach of Ravenside Retail Park as well as Bexhill Town Centre. 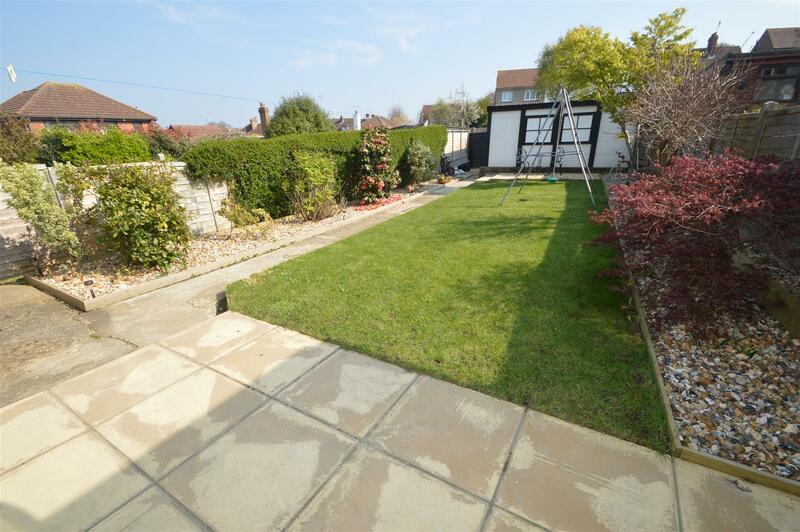 The property is also in the catchment area of St Richards School and enjoys the convenience of being close to bus routes. 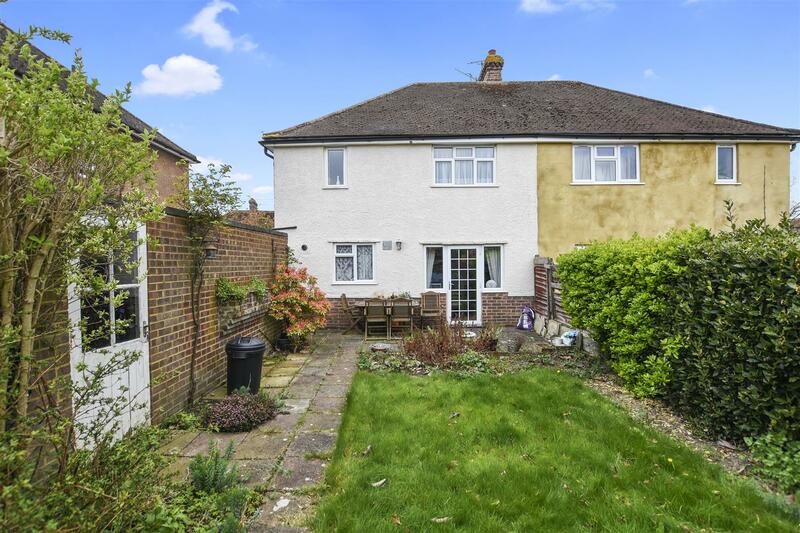 Although in need of modernisation the property comprises lounge/dining room, kitchen, three bedrooms, downstairs WC and bathroom/WC and also gardens to the front, side and rear and a garage located to the back of the property. 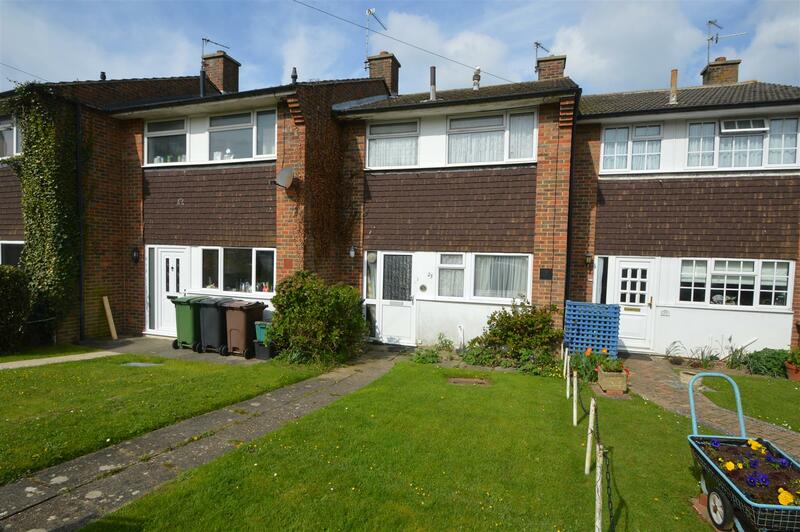 An extended three bedroom two reception room detached house situated in a popular residential area. 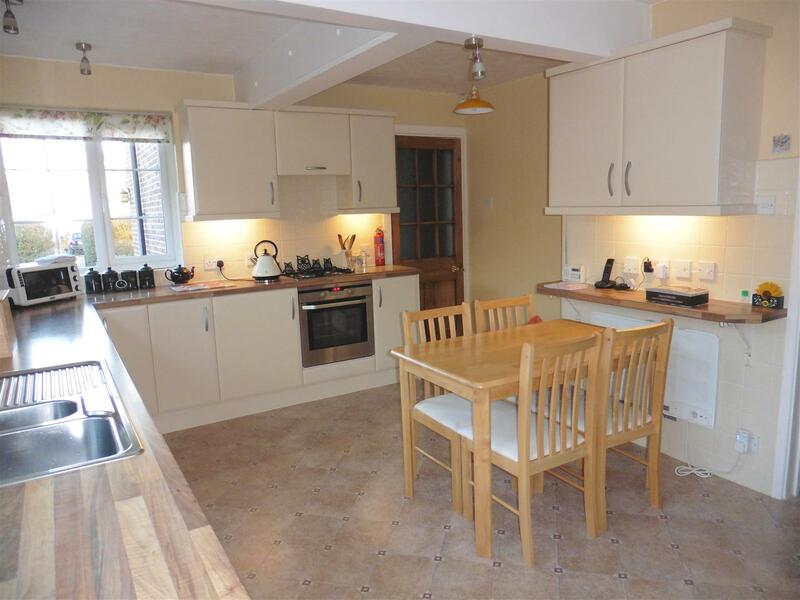 This attractive residence affords deceptively spacious and well proportioned accommodation with benefits including 18ft kitchen/breakfast room, gas boiler and radiators, sealed unit double glazing, shower room and bathroom, UPVC fascia and soffits, off road parking, single garage and gardens to the front and rear. 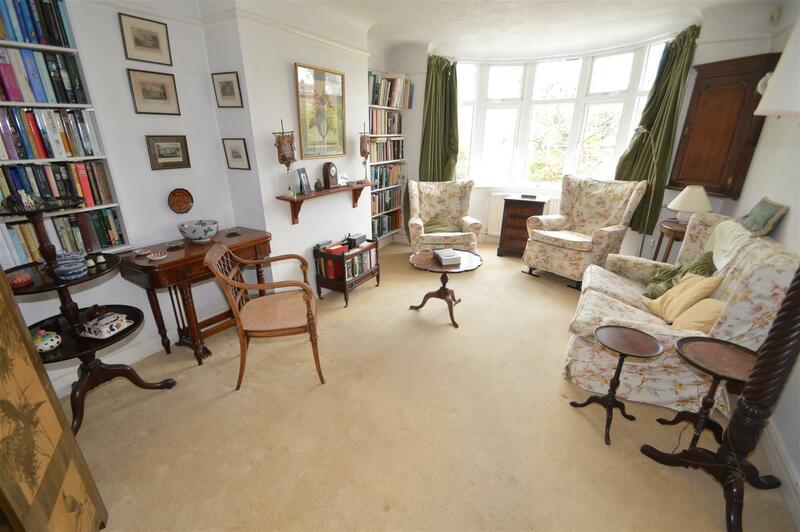 We are pleased to offer this spacious one double bedroom garden flat situated in this older style building just off Bexhill seafront. 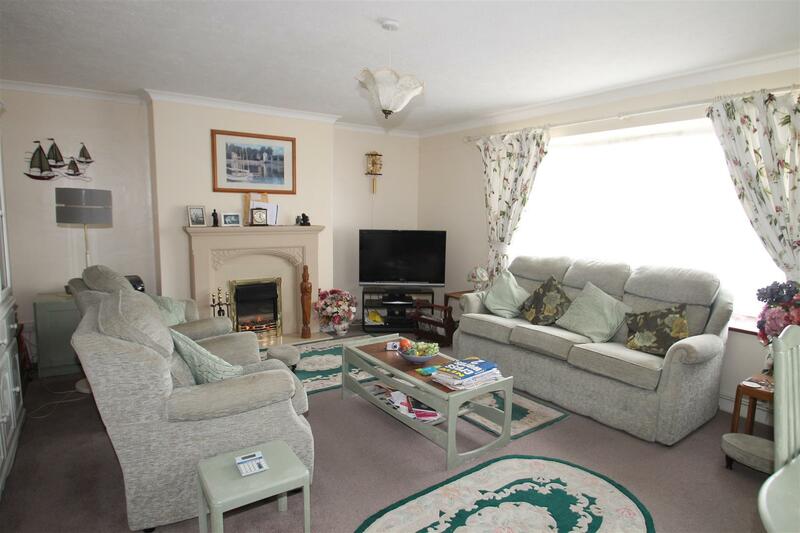 The property is conveniently located in Bexhill Town Centre with its many shops, amenities and mainline railway station. 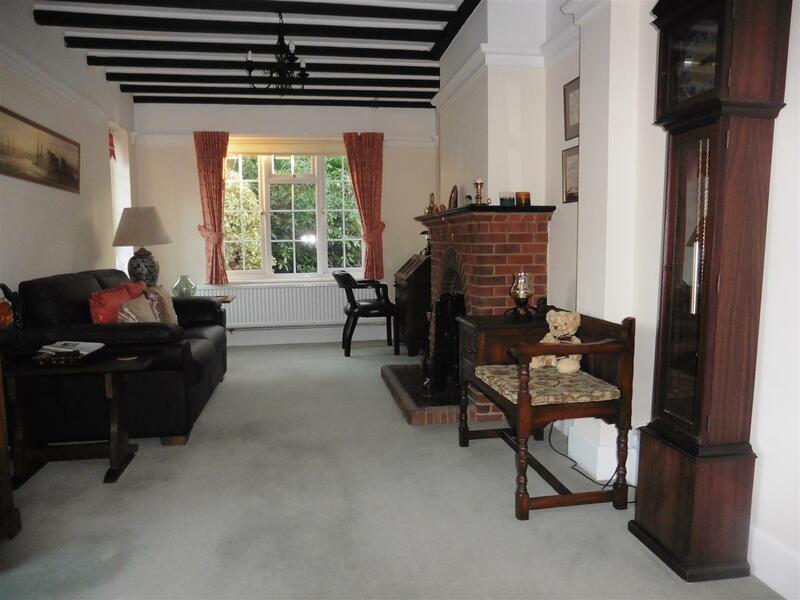 The property has many attractive original features such as ceiling roses, coving and high skirting boards and offers bright and spacious accommodation comprising large bay fronted lounge, one double bedroom, kitchen, shower room/WC and a particular benefit is the private rear garden. 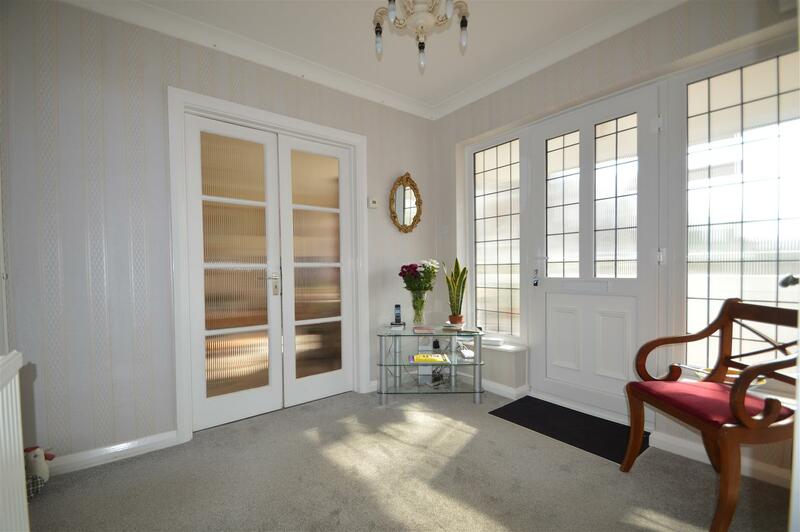 A magnificent and exceptionally spacious two double bedroom, two reception room first floor apartment situated directly on Bexhill seafront with outstanding views of the English Channel and across towards De La Warr Pavilion and Beachy Head. 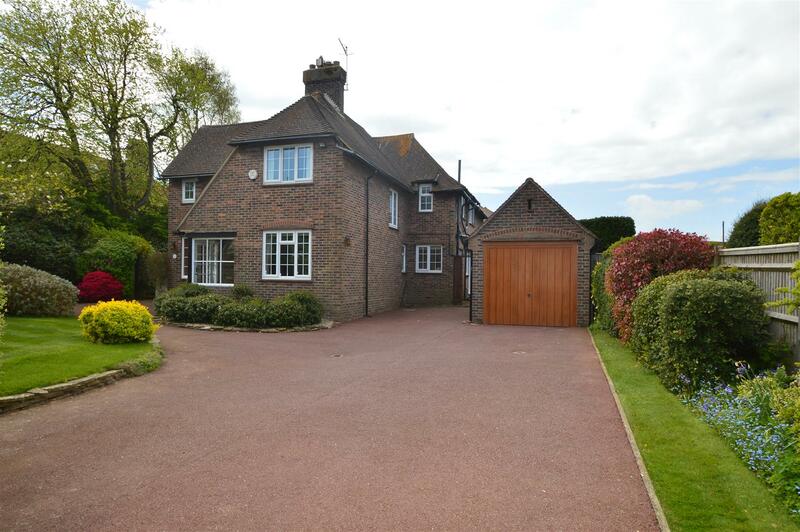 The property offers many benefits including being double glazed, having gas boiler and radiators and accommodation comprising spacious lounge, dining room, kitchen, two double bedrooms, en-suite shower room, family bathroom/WC, one south facing sun balcony, one west facing balcony and a particular feature is the single garage and off-road parking. 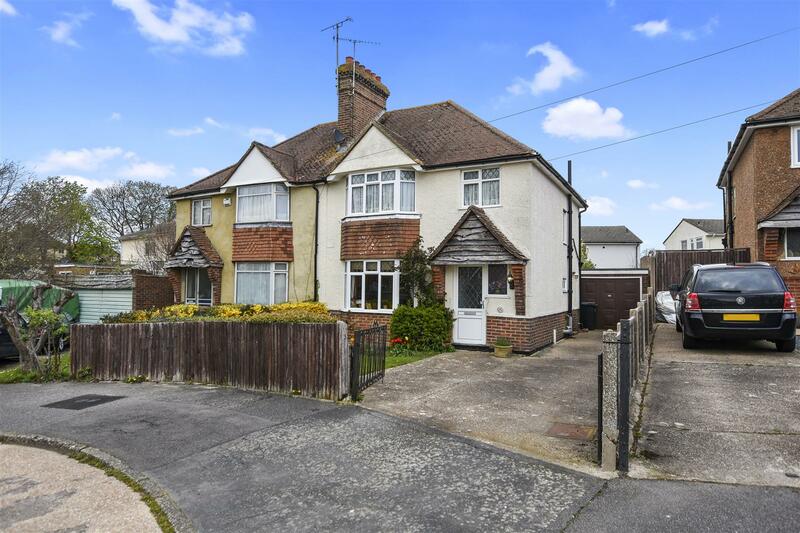 A unique opportunity to acquire this attractive four/five bedroom older style bay fronted detached house situated in this popular and quiet residential location. 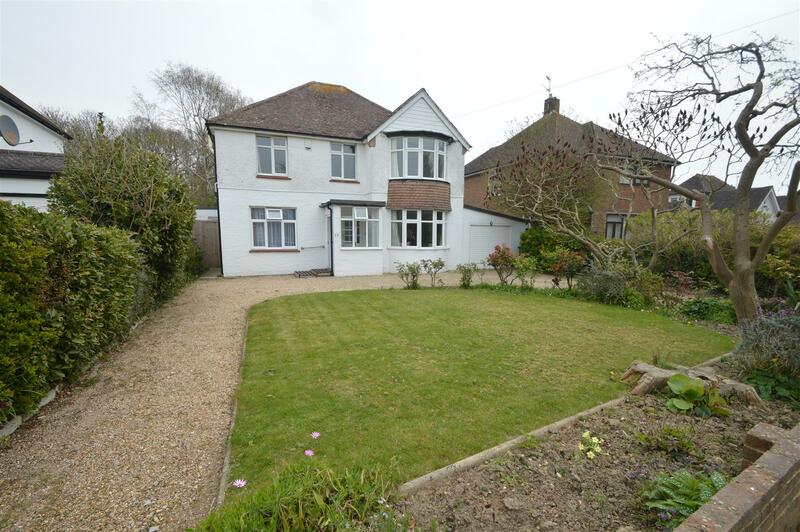 Although in need of modernisation this delightful property offers bright and spacious accommodation throughout comprising 31ft lounge/diner, kitchen, utility room, downstairs bedroom/reception room, downstairs shower room/WC, four bedrooms, family bathroom/WC, mostly double glazed, large driveway providing off-road parking for several vehicles leading to an integral single garage and a particular feature is the secluded and well-stocked rear garden measuring approximately 90ft in length and backing directly onto Collington Woods. 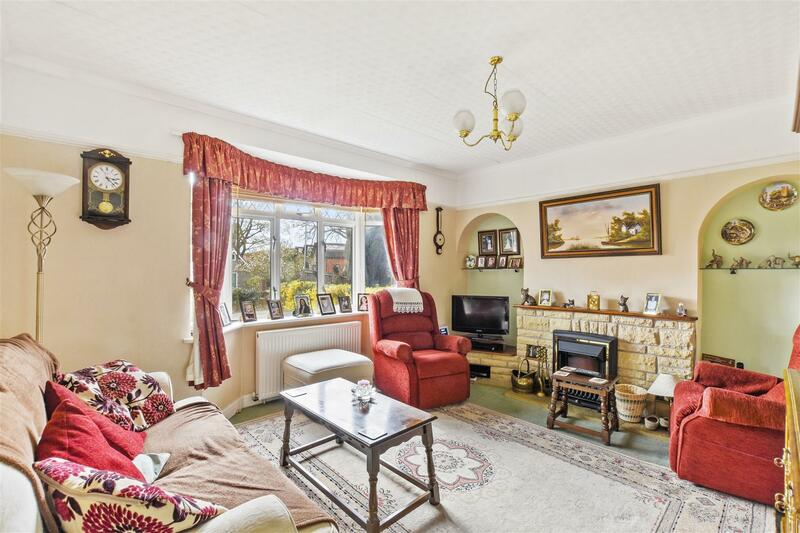 The property is to be offered Chain Free. 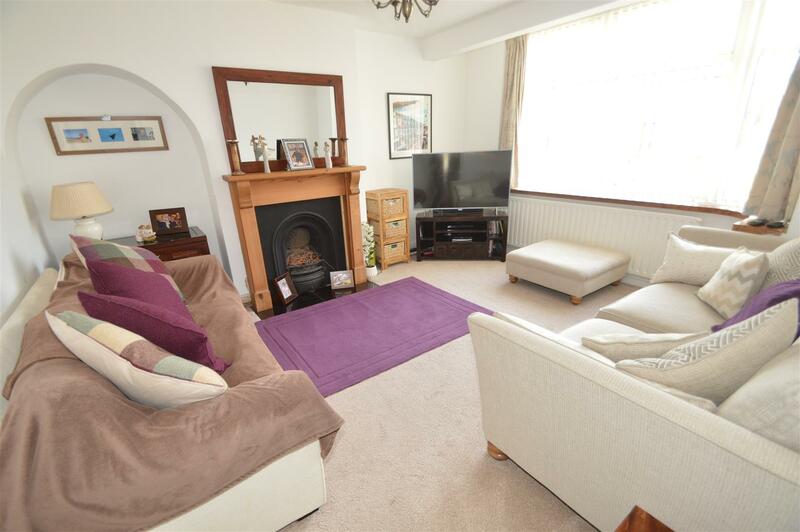 A good sized older style bay fronted three bedroom two reception room semi detached house situated at the end of this quiet cul de sac in this popular residential location. 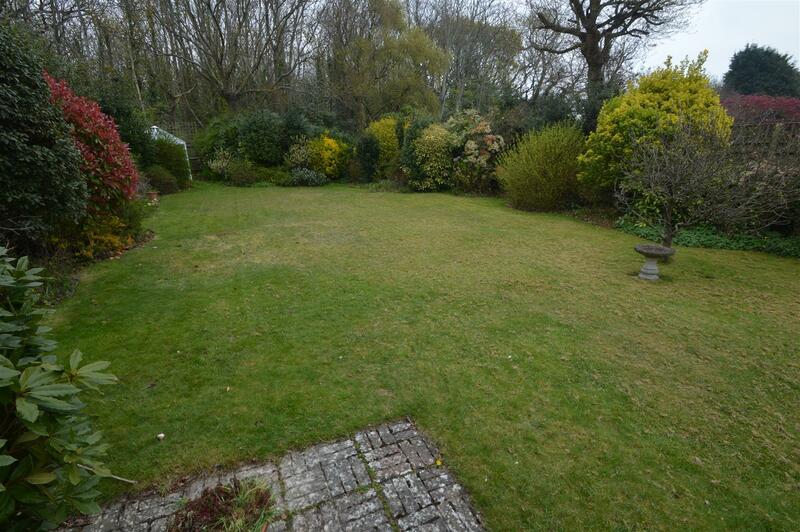 This delightful property offers many benefits including being double glazed having gas boiler and radiators and has bright and spacious accommodation comprising lounge with bay window, dinging room overlooking rear garden, kitchen, downstairs WC, three bedrooms, shower room/WC, and has further benefits of secluded rear garden , off road parking and single detached garage. 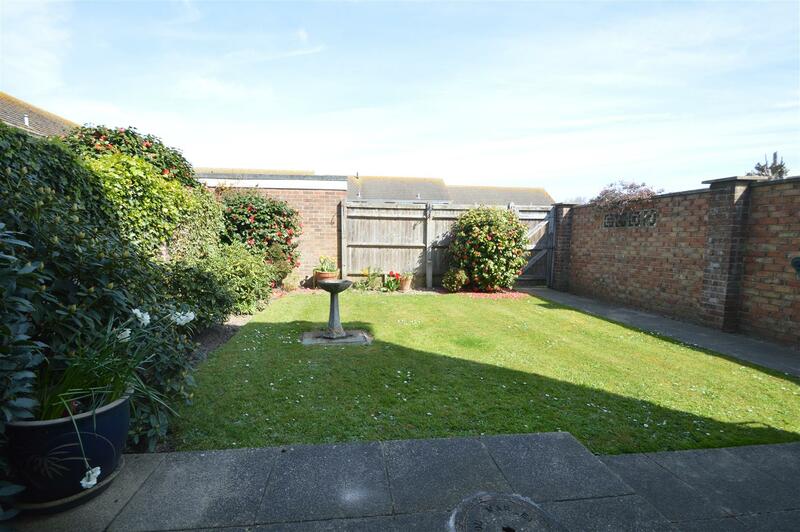 A beautifully presented three bedroom, older style, bay fronted, semi detached house offering bright and spacious accommodation throughout within walking distance of Bexhill town centre, seafront and bus routes,with the link road to Battle & Hastings close by. 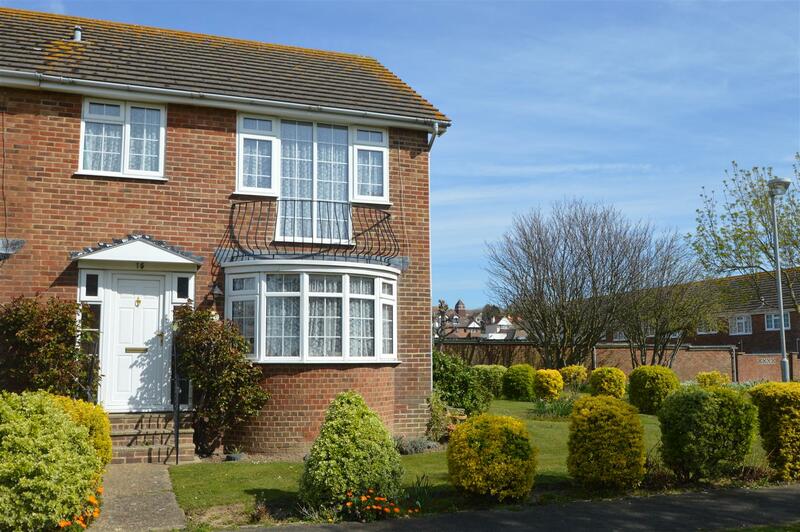 This delightful property is conveniently situated within the catchment area for many highly regarded primary and secondary schools and has many benefits including being double glazed and having gas boiler and radiators with lounge, modern kitchen/breakfast room, three bedrooms, modern family bathroom/WC, an attractive westerly facing rear garden, and a particular feature is the detached double garage to the rear. 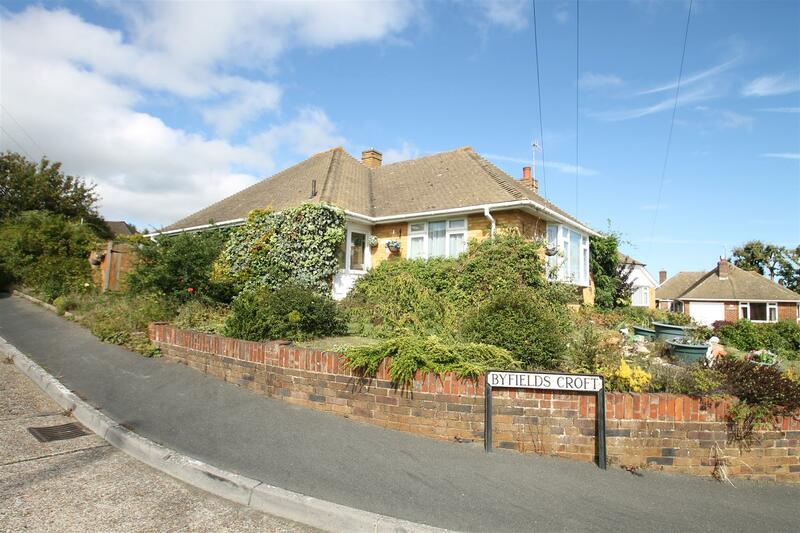 A most attractive four/five bedroom three reception room detached older style character property situated in a popular residential area being within a few minutes’ walk of Bexhill’s seafront. 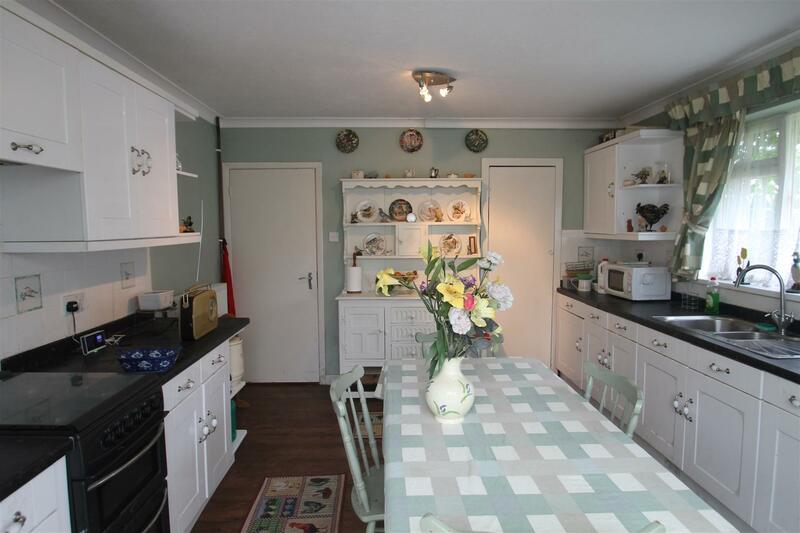 This most desirable residence affords well-presented accommodation with many appealing features and benefits including stripped wooden internal doors, sealed unit double glazing, gas boiler and radiators, conservatory, off road parking for several vehicles, single garage and attractive mature west backing rear garden. An internal inspection is highly recommended. 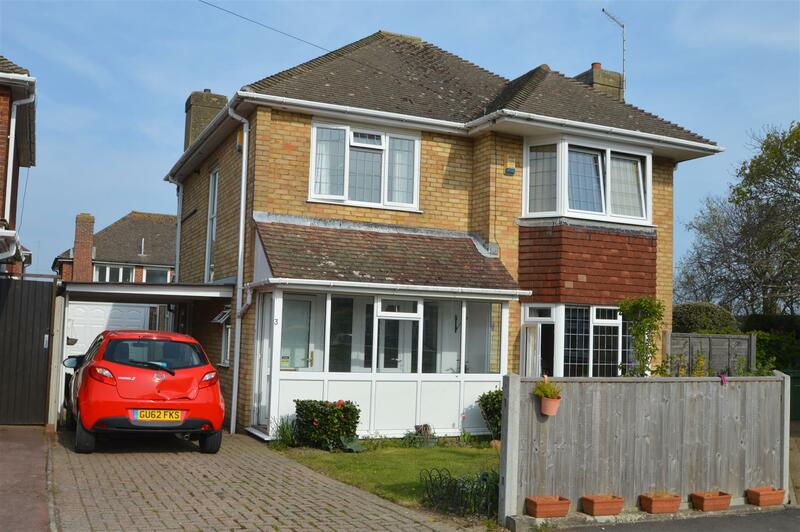 A three bedroom, two reception room detached property situated in a popular location within Cooden. 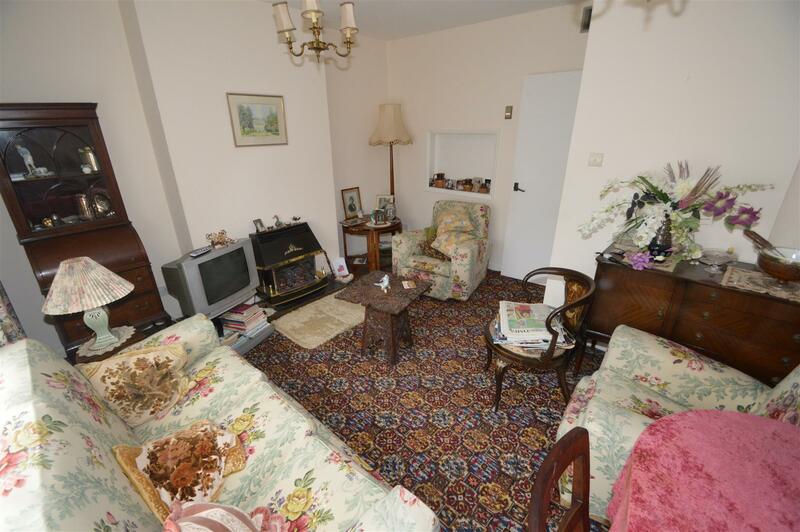 Although in need of some modernisation the property does enjoy the benefits of en-suite shower room/WC, gas boiler and radiators, sealed unit double glazing, off-road parking, single garage and gardens to both the front and the rear. 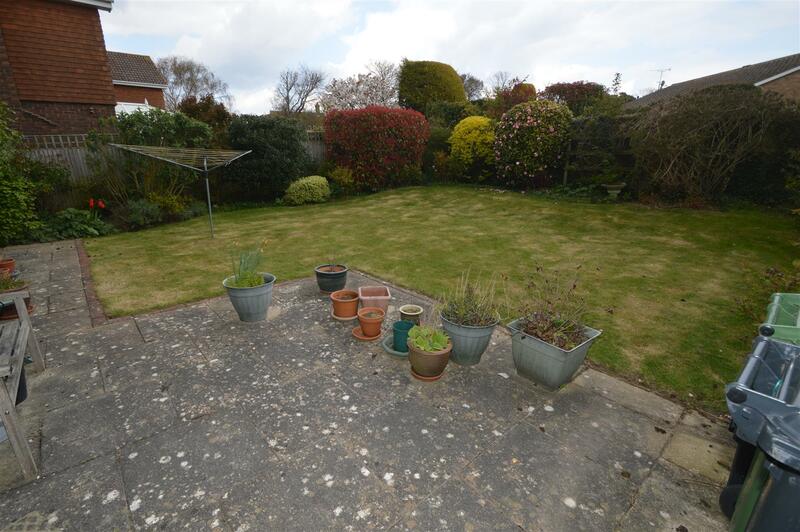 A spacious two double bedroom detached bungalow situated in this quiet cul de sac location in the much sought after west side of Bexhill and in close proximity of Little Common village with its many amenities and bus routes. 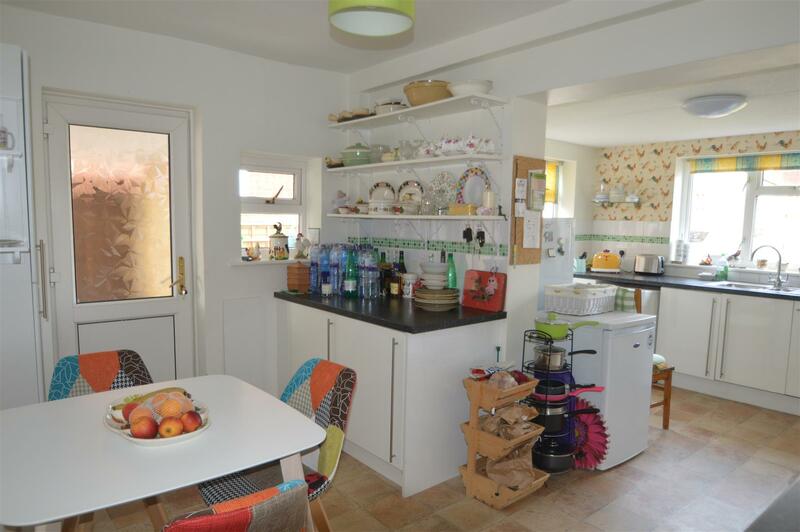 The property offers many benefits including being double glazed throughout, gas boiler and radiators, kitchen/breakfast room, lounge/diner, bathroom/WC, conservatory, gardens to front, side and rear and off road parking for three vehicles leading to an integral single garage. 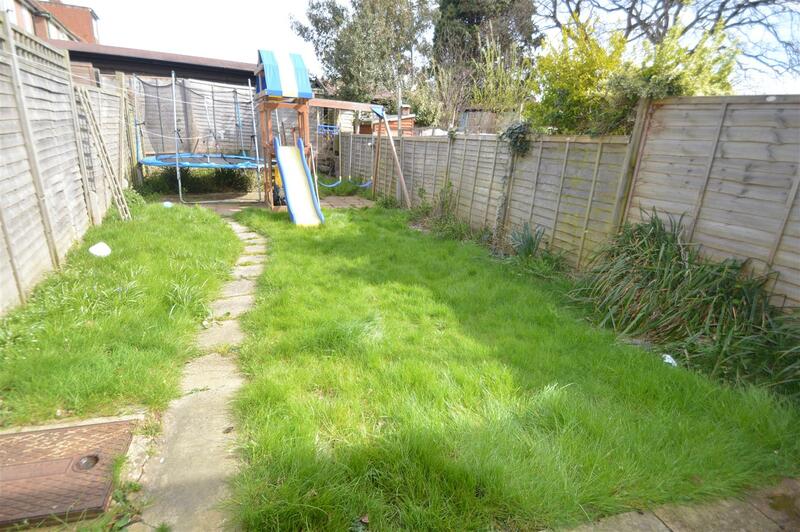 A two double bedroom mid terraced house situated in this popular road, in the much sought after Little Common area of Bexhill on Sea. 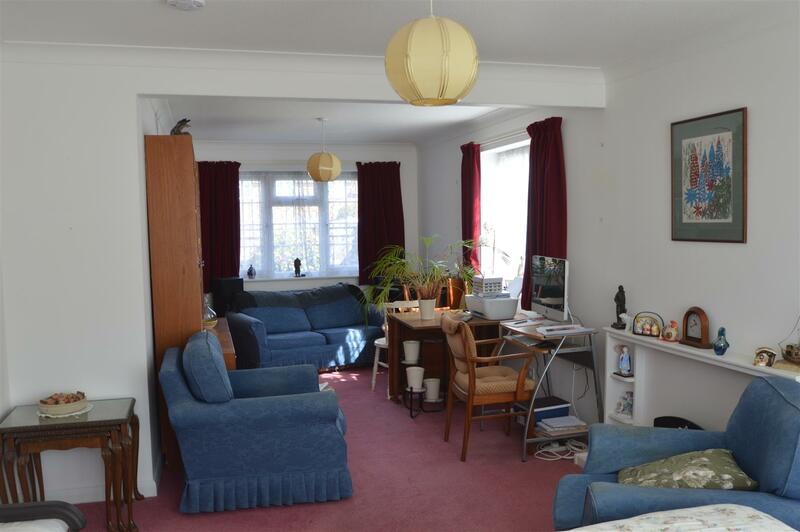 Although in need of some modernisation the property does offer accommodation comprising lounge/diner, kitchen, downstairs WC, two double bedrooms, bathroom/WC, private south westerly facing rear garden and garage located in a nearby block. 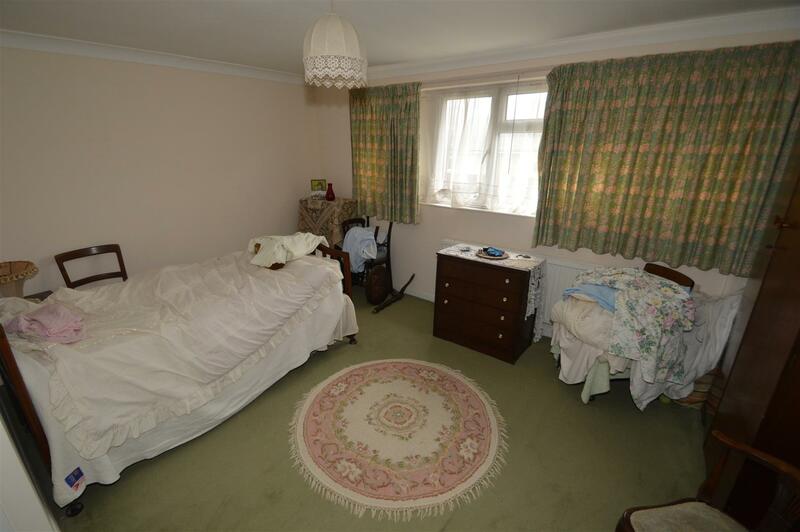 The property is double glazed and has gas central heating. 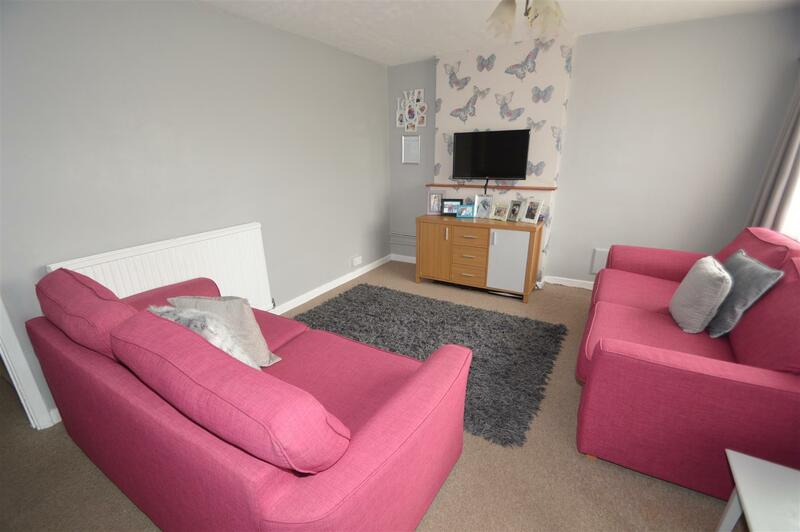 A three bedroom mid terraced house with accommodation comprising lounge, kitchen/breakfast room, downstairs WC, three bedrooms, bathroom/WC. 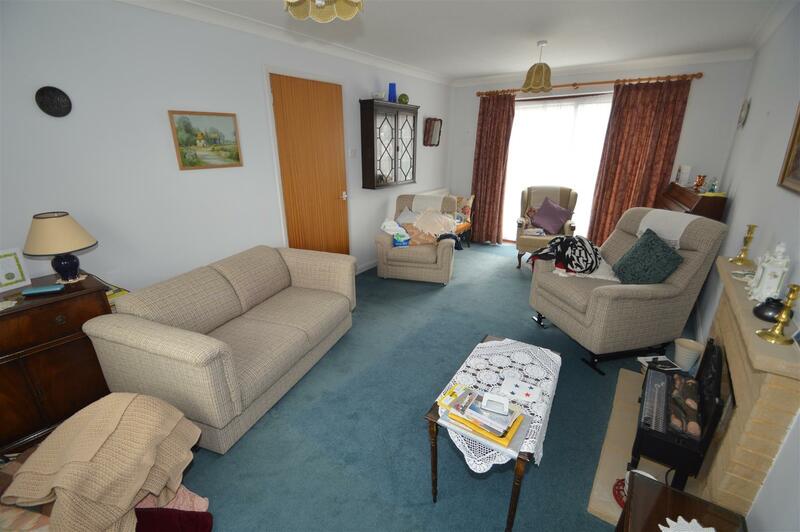 The property includes the benefits of being double gazed having gas boiler and radiators and private rear garden.